Many of us have read a ton of articles that discuss and offer suggestions on how to write better headlines, opening sentences, or subheads, for example. Most smart marketers would agree that these are all important lessons to remember, but it’s vital not to assume that copywriting techniques can only improve content by holding a readers’ attention. It takes a lot more than just headlines and subheads when it comes to crafting content that will help readers come back for more. 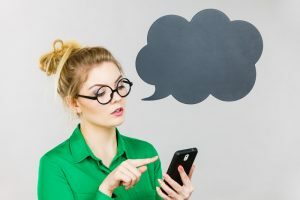 Keep reading to learn all about three lesser-known copywriting tactics you can use to grab your audience’s attention and keep them wanting to gobble up all your content and then some. Copyblogger discusses why it’s so important to identify your audience right away in an article. By making it clear who your content is for you’ll create a greater bond with your audience and people will continue to come back to your blog to read future content. One of the best copywriting techniques you can employ is to make your copy all about your reader. Know your audience, and use a writing style that will appeal to them. Most of all, be generous with the word you. Copywriting is Dead adds to Copyblogger and Writtent’s suggestion that it’s important to make it known who your audience is by recommending speaking an audience’s language. Speak their language. Without getting buzzword-happy, it helps to speak the language of your audience. For example, if you’re selling a complex tech product to a non-technical audience, stay away from industry nuances. Whatever the language, make sure you’re speaking like a human. 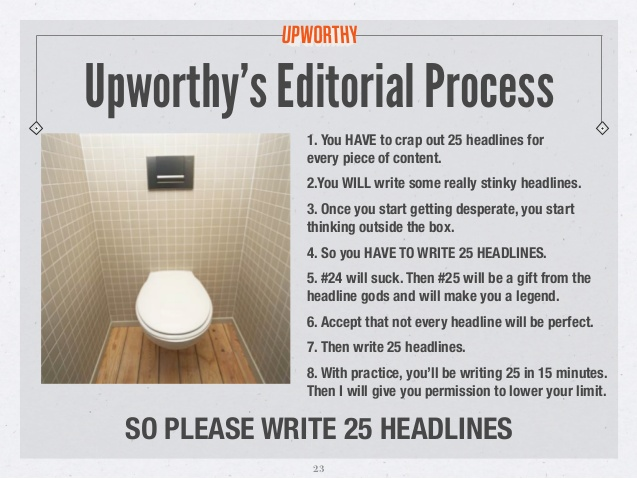 In order to entice readers and potential customers, Wordstream says that the curiosity gap, coined by Upworthy has everything to do with holding a reader’s attention. By teasing a reader with a hint of what’s to come they’ll be more likely to click on ads or purchase a product. They also will be more likely to come back to the site to read more on a blog or find out more about the brand. 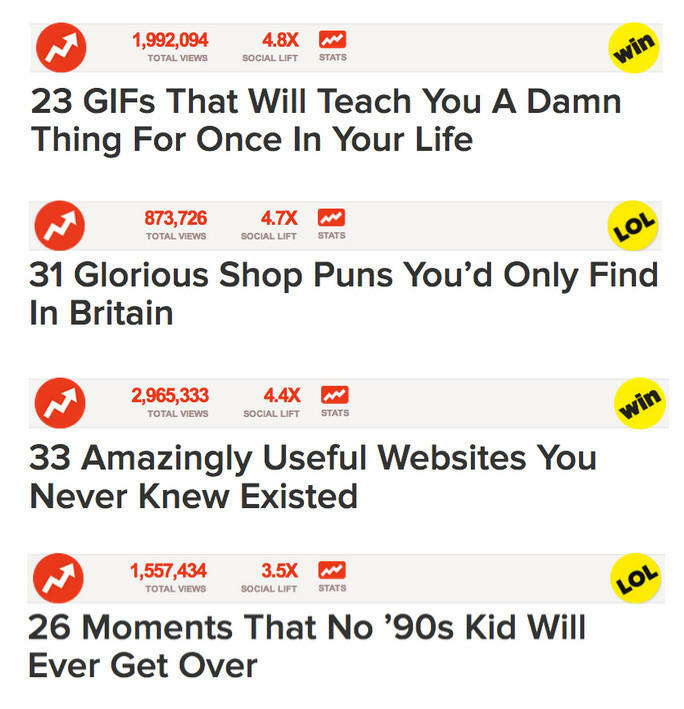 The curiosity gap is a theory and practice popularized by Upworthy and similar sites that leverages the reader’s curiosity to make them click through from an irresistible headline to the actual content. By creating a curiosity gap, you’re teasing your reader with a hint of what’s to come, without giving all the answers away. 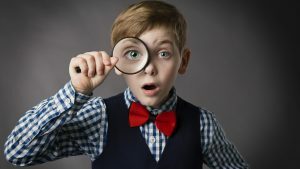 The curiosity gap can be used to compel people to click on a blog post they see on Twitter, an ad on Facebook, or a marketing email in their inbox. Wordstream explains further why using curiosity marketing techniques works for an audience and make them want to keep coming back for more. 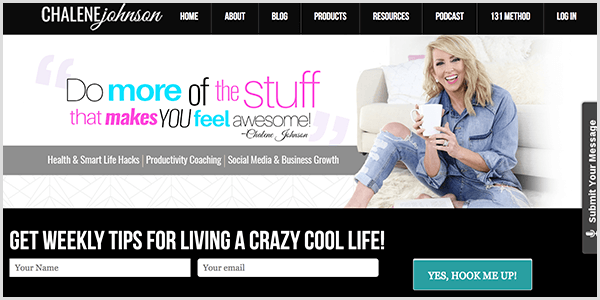 Social Media Examiner agrees that curiosity is a powerful way to marketing to readers and provides health and fitness guru Chalene Johnson’s curious techniques as a powerful example. Why Is Curiosity a Powerful Concept? People want to connect the dots, and when they can’t, their curiosity is powerful and motivating. For example, when a child can’t see what’s under the bed, they imagine something’s under there. In business, your goal is to get people’s attention, maintain it, and engage with them. Curiosity can help you accomplish those goals. Nowhere is keeping people’s attention more challenging than on TV, where you see shows like Storage Wars pique viewers’ curiosity before cutting to a commercial. Storage Wars is a cable TV show where abandoned storage units are auctioned off. Sometimes they’re filled with nothing; sometimes they’re filled with amazing treasures. To keep you engaged, just before the show cuts to commercial, the door on the storage unit slides up so you can glimpse inside. Then you’re left wondering, “Was the unit a bust or was there something valuable in it?” Chalene thinks it’s important to translate this tactic to marketing to keep people’s attention. The longer you have someone’s attention, the more likely you are to build trust. Listen to the show to hear my thoughts on cliffhangers. Chalene’s strategy for curiosity marketing is built on authenticity, growing your community, and asking questions. To make these concepts easy to remember, she has a phrase for each part of her strategy. Borrowed Words Are for the Birds: When the language in your copy or social media video uses someone else’s language, your words don’t feel authentic. Only the words that you use feel natural. When someone’s being inauthentic or they’re uncomfortable, it’s so easy to identify. This comes across especially on video, even if viewers register the effect only on a subconscious level. Don’t Tell Me You Plan to Sell to Me: Right now, a big mistake marketers make is obviously gearing up for the sale. Or the sale is the first thing that viewers see because marketers lead with their product, disappear, and then suddenly return to the news feed for another a launch or promotion. With this approach, you’re like a fair-weather friend. To keep your audience’s attention, be consistent. Likes Wear Thin; Questions for the Win: When you’re creating content, focus on what will make people curious or intrigued 80% of the time. Your goal is for your audience to ask questions and engage in meaningful conversation. Don’t worry about likes or shares. For instance, Chalene saw a woman post a photo of herself in a really cute workout outfit. Her body looked amazing, and in her post, she wrote about how she had transformed her body. She included details about the program she used, how long it lasted, and how people could click the link in her bio to purchase it. This meant I needed a fast way to knock these descriptions out.